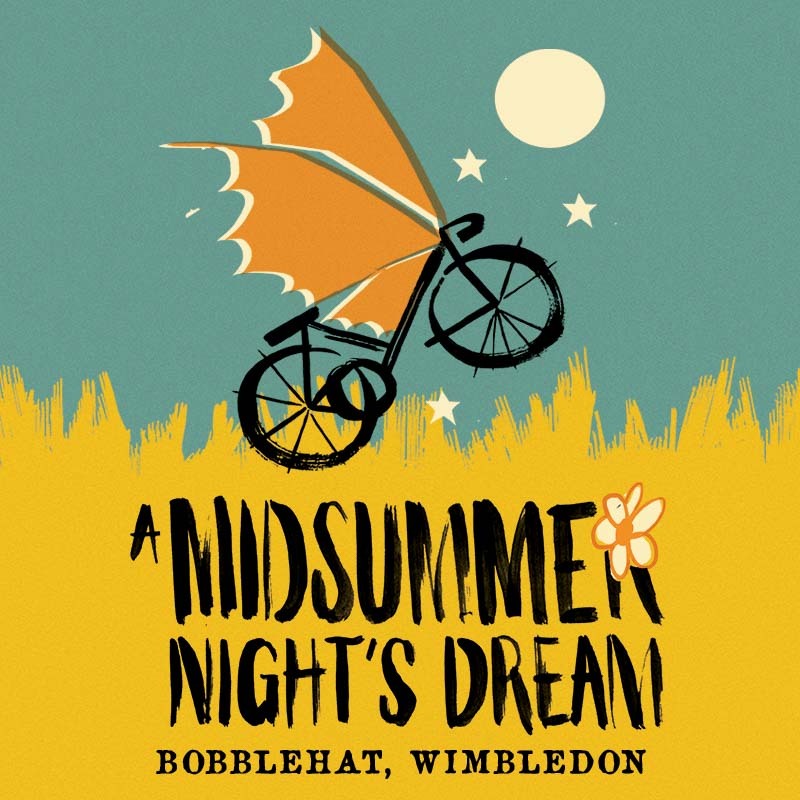 Join The HandleBards’ all-male troupe on the first day of Bobblehat’s first-ever live advent calendar in London, Wimbledon. The show is absolutely free, and admission is on a first-come, first-served basis. Check out more information at wearebobblehat.co.uk.